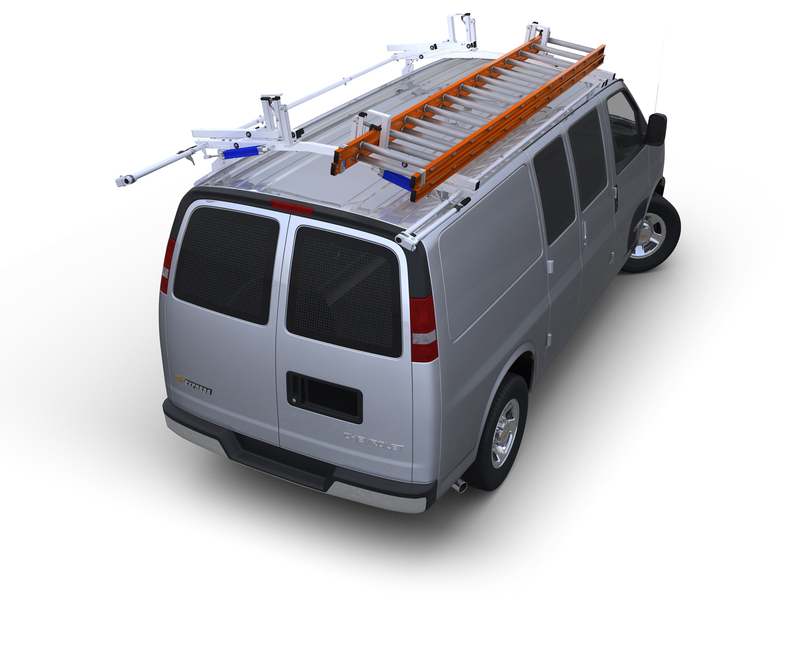 Protect driver and passenger from shifting cargo with this heavy duty welded wire partition specially designed to conform to the contours of the new 2014 & Newer Ford Transit Connect van. Built with 6 gauge wire welded at each and every intersect point for strength. Installed partition has a set-back which allows both driver and passenger seats to be moved back to their rear most position. Welded wire screen is anchored to the floor and roof of the van with 16 gauge steel panels and the entire partition has a durable grey powder coat finish.